Are you looking for a taxi in East Sussex? Then call on the Lewes Station Cars! 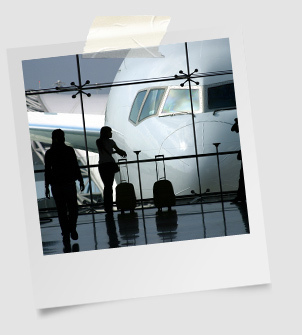 Whether you need local transport or an airport transfer, you won't find better than here with us. Get in touch with one of our friendly team to find out more or to book your journey. For a seaport transfer in East Sussex, make sure we are your first and only choice in the matter. We are the only cab company in Lewes to offer short, local runs; and we do so in the most professional and reliable manner. We provide transportation for people and packages throughout East Sussex and the surrounding area, and always ensure we attain our goal of 100% satisfaction each and every time. All domestic and commercial clients are welcome to enlist our expert services, no matter what your situation or requirement, and we take great pride in the knowledge that our services are the best around.